Before you read on you have to agree to work up your loads properly and not just create the load. 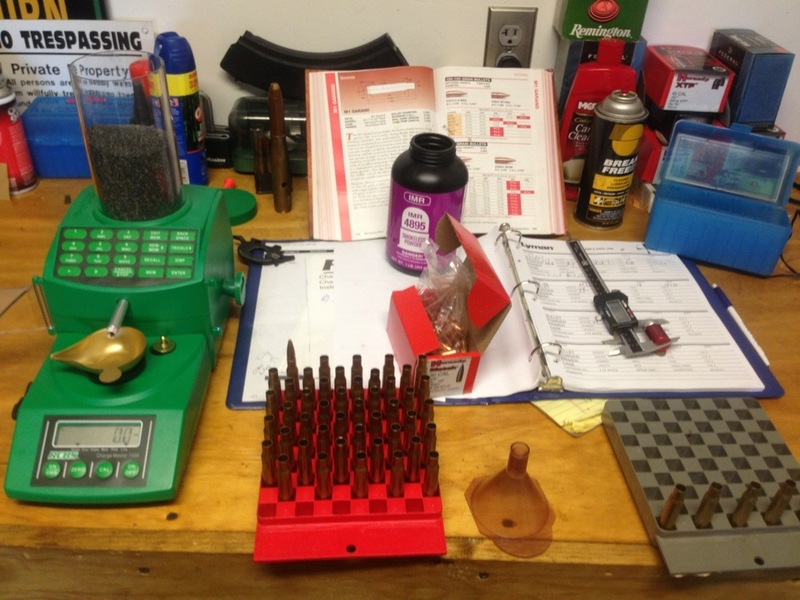 After trying several loads I had very good results with Hornady 168 grain BTHPs over 46 grains of IMR 4895 and a CCI BR2 primer in a 77 HXP case. I also used a Hornady OAL gauge to stretch the COAL out a bit which may not have had much effect but it made me feel better. 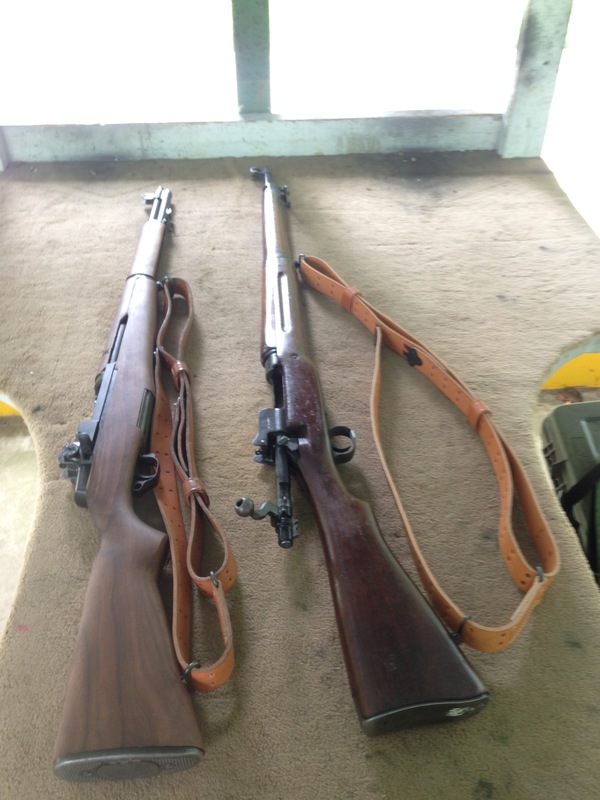 I was very happy with the performance of the new Winchester Garand I’ve made several posts about recently. I will take it to a local match this weekend to work it out a bit but I didn’t have any functional issues and it performed very well. Assuming this continues I think I’ll take it to Perry for the JCG match. This entry was posted in M1 Garand, Reloading, US Model of 1917 and tagged reloading, Winchester garand by Finch. Bookmark the permalink.